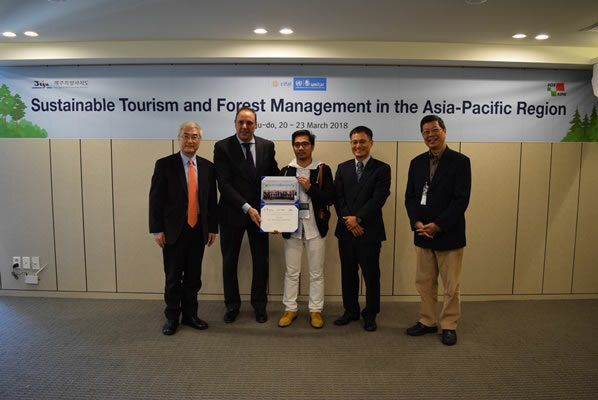 Unilever Philippines Recognized as World Water Day Awardee – The Society for the Conservation of Philippine Wetlands, Inc.
During the World Water Day Awards Ceremonies on 22 March 2018 at the Novotel Manila, the Unilever Philippines was given the Water Education Conservation Award in recognition for its its long-time support to the CEPA (Communication, Education, Participation and Awareness) initiatives of the Society for the Conservation of Philippine Wetlands, Inc. For more than 13 years, the Unilever Philippines has supported the CLEAR Youth Ecological Camps and the CLEAR Youth Network Congress that provides a learning venue for the Youth on how to conserve water through the wise use of wetlands. Also included in the CEPA activities supported by Unilever Philippines are the capacity-building aspects of the Treepreneur Project and the Organizational Development and Project Management Training for selected People’s Organizations in the Laguna de Bay – Marikina River watershed region so that they are able to sustain wetland conservation activities that contribute to water security. CLEAR is Conservation of Laguna de Bay’s Environment and Resources. 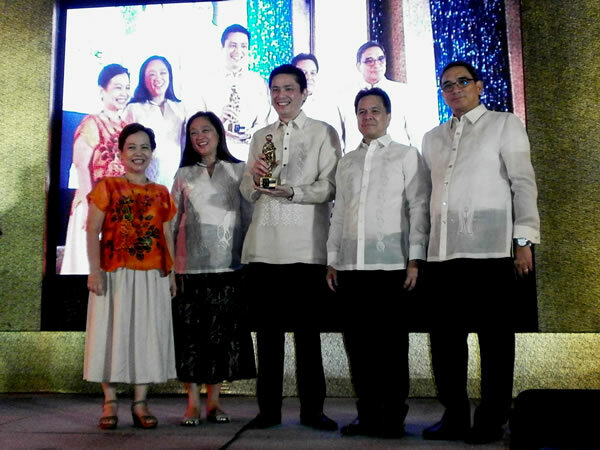 The award was received on behalf of the Unilever Philippines by its Vice President, Mr. Ed Sunico. 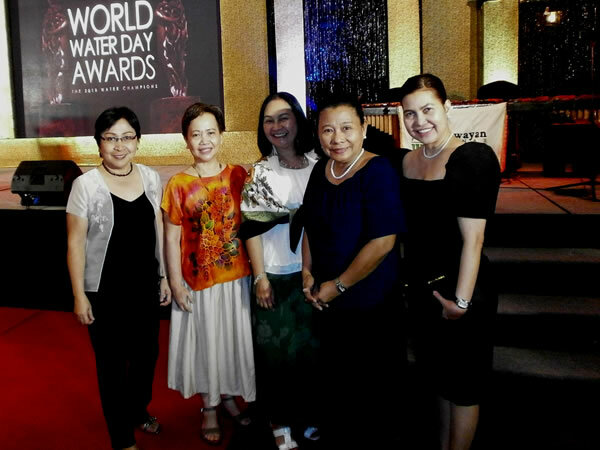 The World Water Day Awards is organized by Maynilad Water Services, Inc., a private firm that manages the water services of the western zone of Metro Manila in partnership with the National Water Resources Board and the Department of Environment and Natural Resoures. Accepting the award on behalf of the Unilever Philippines is Vice President Ed Sunico. 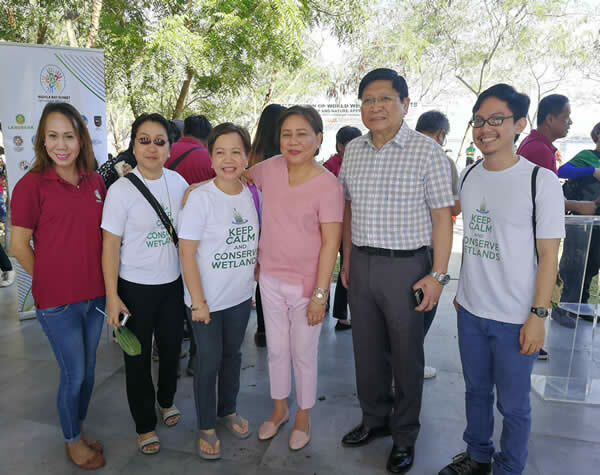 With Mr. Sunico in the photo are Maynilad Water Services, Inc. President & CEO Ramoncito Fernandez, National Water Resources Board Executive Director Sevillo David, Jr., DENR Undersecretary Maria Paz Luna, and Society for the Conservation of Philipppine Wetlands Executive Director Amy Lecciones. 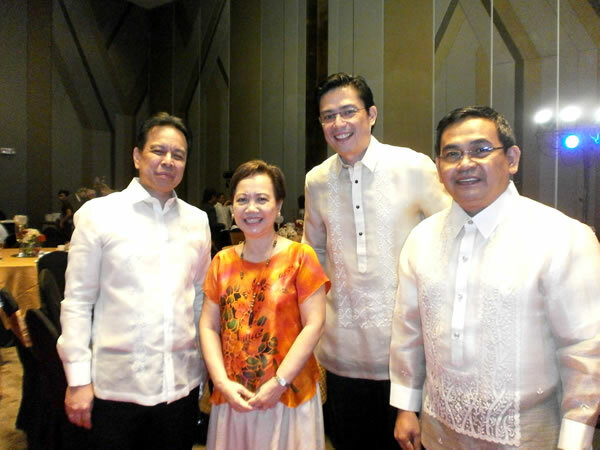 In the photo with Ms. Amy Lecciones of SCPW and Mr. Ed Sunico and Mr. Sonny Vibandor of Unilever Philippines is Dr. Sevillo D. David Jr., the Executive Director of the National Water Resources Board.